Enter Harlan Ulrich, private investigator and skeptic. Traveling to the site, the detective begins the long process of separating truth from grisly local myth, and during his investigation stumbles upon certain frightful evidence that tries his nerve. He wants to find the doctor in one piece and weathers the hostilities of the locals even as their stories keep him up at night. But the longer he spends in the ghost town of Moonville, the more he feels the influence of something sinister in the shuttered infirmary. 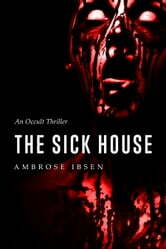 When finally the truth is revealed and the infirmary's sordid past comes to light, will Ulrich manage to escape with his life? 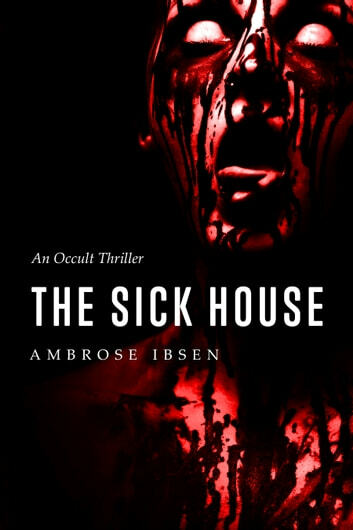 Join him as he braves the myth-shadowed unknown and seeks out the missing doctor in The Sick House, a full-length novel of paranormal suspense and horror. I really enjoyed this book. It kept me guessing and intrigued. The tones were set and kept me on the edge of my seat a few times. At times I felt like it was there. Great book! I look forward to more adventures!